The Pentax centrifugal pump has a reputation to be space effective, possess energy saving characteristics, can be easily installed and exhibits stability in its performance. The Pentax centrifugal pump’s stability makes it run with very low noise and it has a long lasting life. It is designed in both stainless steel and also cast iron. 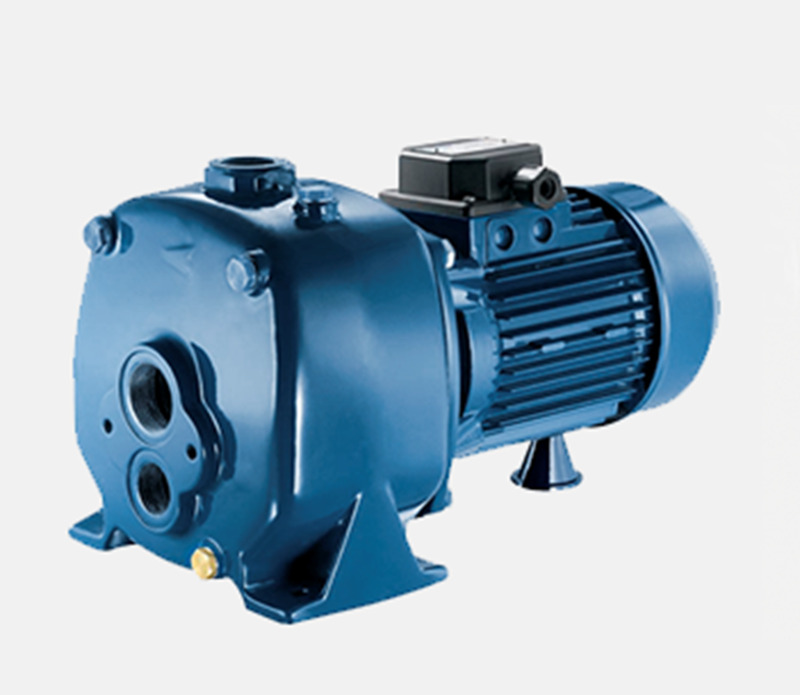 This self-priming centrifugal pump always undergoes functional, hydraulic and electrical test individually twice after production to ascertain the quality of the product. Pentax pumps in Malaysia are popular as they are reliable and durable. For anyone trying to look for a reliable pump that will remain functional in the long run should definitely consider getting it from Pentax. The Pentax centrifugal pump is applicable in pumping water for domestic use and or to any industrial facilities. 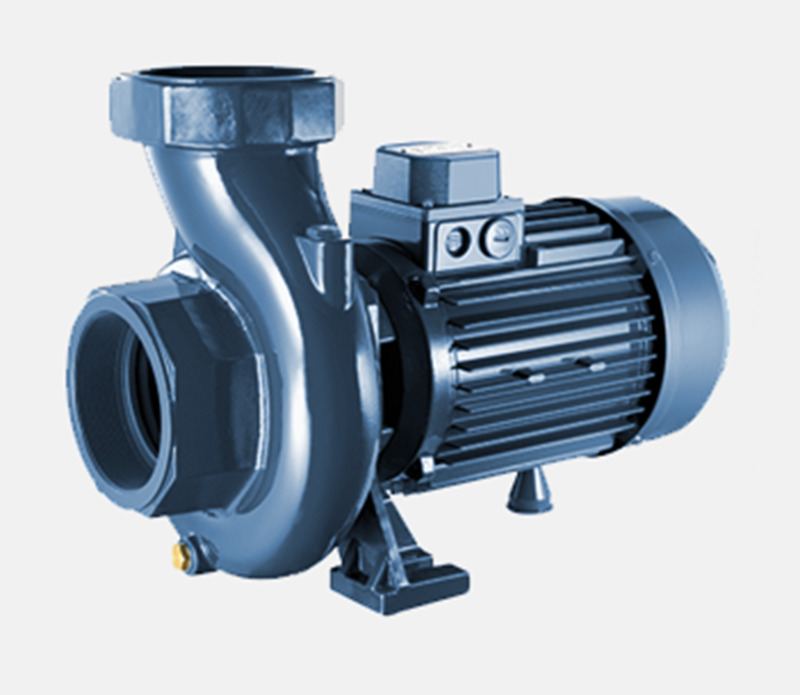 It can also be used in supplying water to boilers or other water supply equipment. As official distributors, customers can now get their Pentax pumps in Malaysia with i4mart. Perfect for industries where large scale pumping of water is required, our products are carefully screened to ensure quality. Each product is carefully tested and inspected before it is shipped. Our high quality assurance makes us one of the top suppliers when it comes to heavy industrial equipment supplies. PENTAX 0.37KW Centrifugal Pump,Brass Imp. (1x1)" 240V/1PH. PENTAX 0.37KW Peripheral Brass Pump, 240V/1PH. PENTAX 0.75KW Centrifugal Pump,Brass Imp. (1x1)" 240V/1PH. 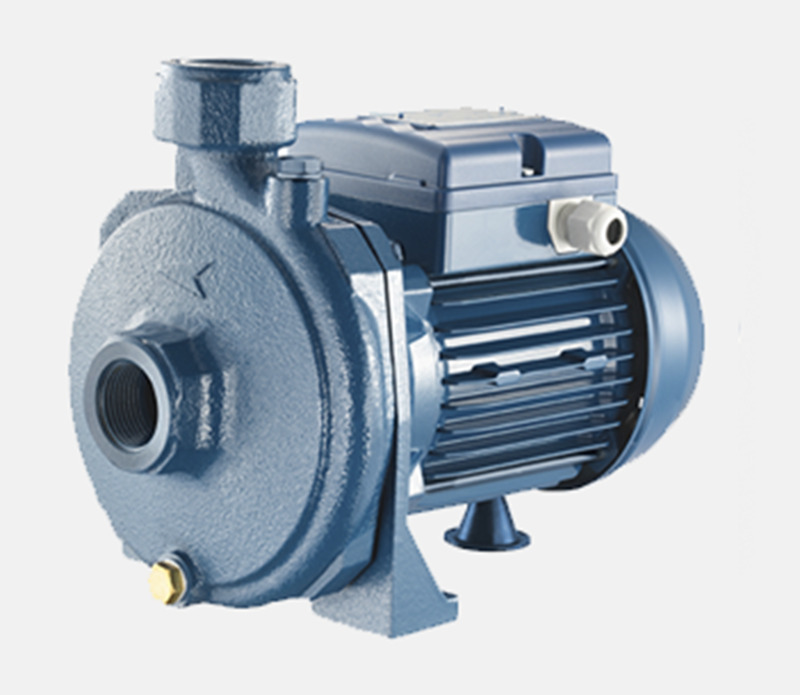 PENTAX 0.75KW Centrifugal Pump,Noryl Imp. (1x1)" 240V/1PH.